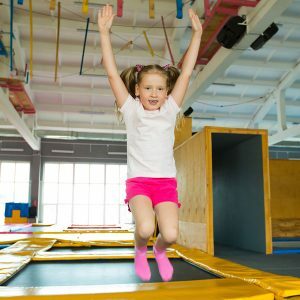 A course for 8-13 year olds to teach personal survival and basic rescue techniques. These sessions are taught by our highly qualified instructors. Lessons are one hour long. Rookies is paid via monthly Direct Debits for an Aquaschool membership or they are included as part of the FIT4 membership. 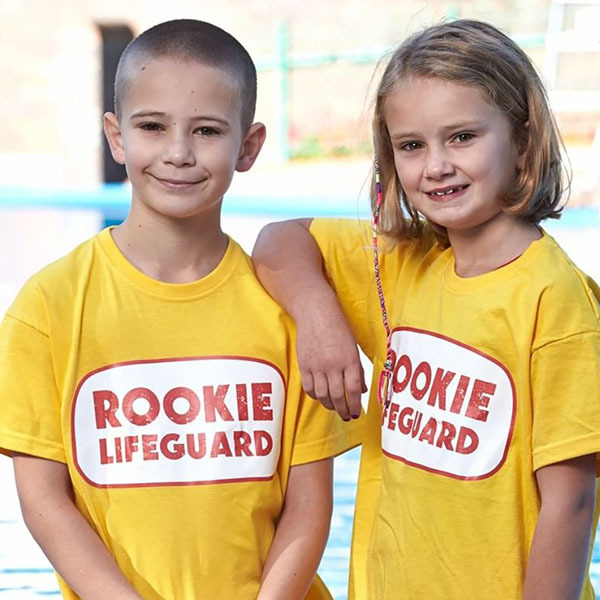 The Rookies scheme follows the Royal Lifesaving Society (RLSS) Bronze, Silver and Gold Awards. The programme has been developed in conjunction with http://www.swimming.org/swimengland/ and the National Plan for Teaching Swimming. The awards will promote water safety education, rescue techniques and resuscitation through both wet and dry sessions. Each stage is broken into 3 levels and children can enter the scheme at any point and progress at their own rate. 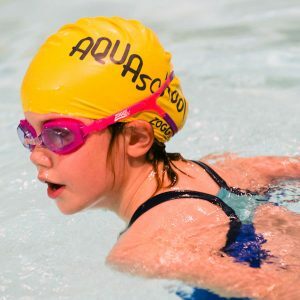 Once the Gold 3 Award has been achieved, children can progress onto the RLSS Survive and Save Scheme, which is offered to children aged 13+ via the Worthing Life Saving Club.